In Brooklyn, things aren't always what they seem. In Fort Greene, the "Fulton St." stop on the G train exists nowhere on Fulton Street itself, only on Lafayette Avenue. Meanwhile, the "Lafayette Avenue" stop on the C train exists nowhere on Lafayette Avenue, only on Fulton Street. Don't believe us? Go see for yourself. Similarly, this listing claims to be 23 Halsey Street, but isn't. At least not that exterior pic. 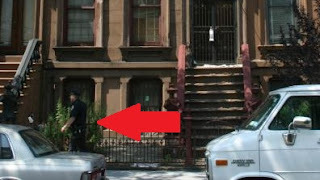 And the actual 23 Halsey Street is certainly not "5 blocks away from the J & Z subway lines". However, it does appear that the folks who bought this property last month in an estate sale for $525K would be happy to sell it to you now for $699K all cash as a "handyman special". 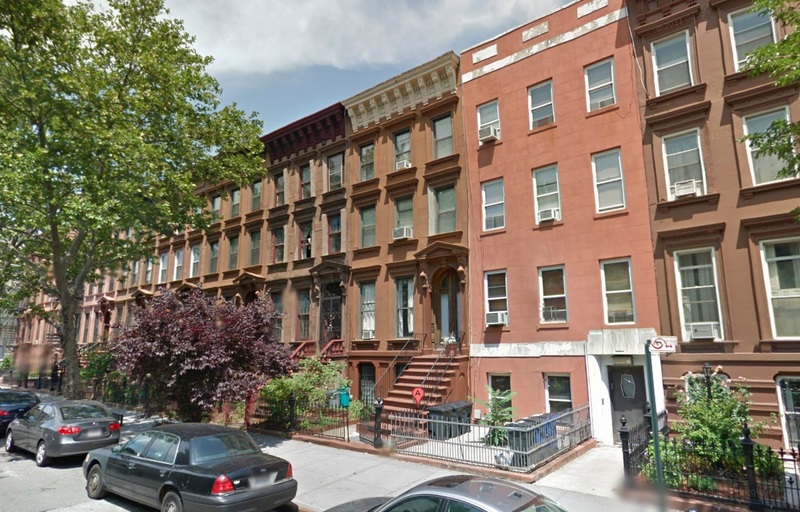 All cash ain't appealing, per se, but a 20' x 45' brownstone close to the A express train on the opening corridor of Bed-Stuy that's seeing prices breeze by $1M recently? Yesterday we told ya, "You can't out-flip a flipper." This place may go the way of 678 Dean Street or 208 Lefferts - and at least those were listed better and more accurately in their first flip renditions. Platinum Members got the inside scoop on many Bed-Stuy and Crown Heights listings before they even hit the open market. 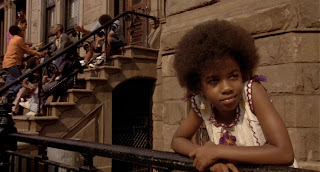 Some upcoming places, like the house where Spike Lee's "Crooklyn" was filmed may never even hit the open market at all. 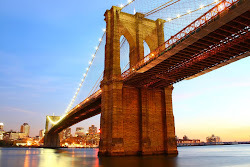 Pro's: location, price, bad brokering creates opportunity? Con's: bootleg & inaccurate listing, somebody else's flip, no interior pics, all-cash? 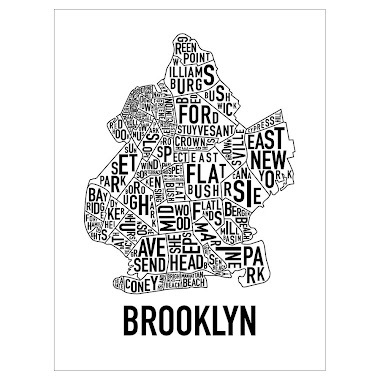 Ideally: it's the Wild West in Brooklyn, but especially east of Classon. 99% of brokers are looking out for #1, so sometimes you gotta get in on places before they hit the market, like 1310 Pacific Street.